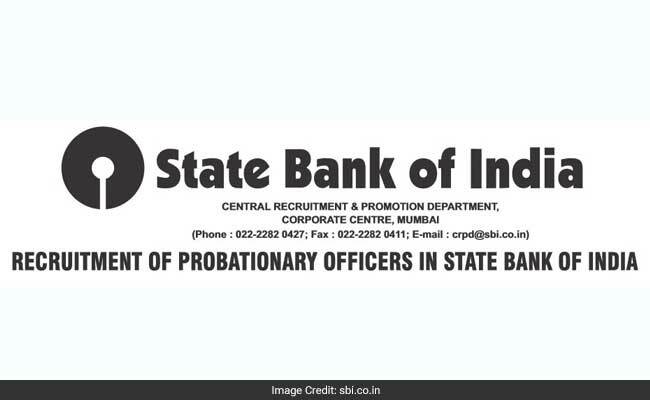 New Delhi: State Bank of India has released the Pre-Examination Training Call Letter for SBI PO 2017 recruitment. The Pre-Exam Training is given only to SC/ ST/ Minority candidates who opt for the same at the time of registration. The Pre-Exam training call letter can be downloaded from the SBI careers website by providing the registration number generated during the application process and password or date of birth. The Pre-Exam Training will be held between April 17 to April 22. Pre-Exam Training Call Letter can be downloaded from SBI official website. In the career sections of the SBI website, you will find the link to download the call letter under latest announcements section. Pre-Exam Training is a kind of orientation programs where candidates who belong to Scheduled Caste or Scheduled Tribe or Minority Groups are provided introductory session about the mode of exam, types of questions which are asked in the exam etc. In the sessions candidates are informed about the common mistakes which should be avoided. Candidates are also given tips on how to score better in the exam. The training is conducted by SBI for candidates who may be at a disadvantage. These training sessions are conducted to make sure that the reserved category candidates stand an equal chance of clearing the exam. Candidates who come from weaker sections of the society or from tribal areas and who have minimal access to internet or coaching institutes may have the intelligence to clear the exam but find the computer-based format difficult. For such candidates pre-exam training intends to level the field.